Our PRI approach is key to successfully treating chronic pain in adults. 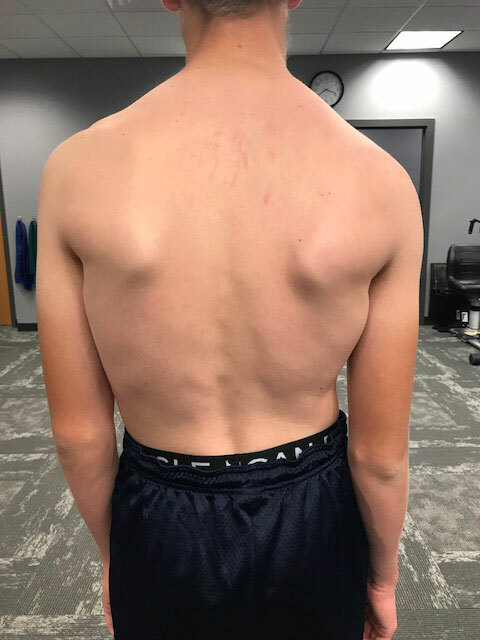 However, an even more effective approach is to use PRI to evaluate the biomechanical patterns in young people BEFORE these patterns become ingrained and problematic. When kids are developing through childhood and adolescence, changes are happening fast. Participation in more physically demanding activities such as sports, dance, and weightlifting may result in complaints of the knee, hip or back pain. Kids may exhibit signs of exercise-induced asthma, headaches, or even anxiety. 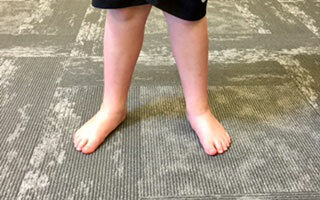 Parents may notice their child is pigeon-toed, knock-kneed, walk on their toes, or may just not move well. Often, we as parents are told that they will "grow out of it..."
In reality, there is a window during your child's development when identifying and correcting dysfunctional patterns can dramatically affect their health for a lifetime. 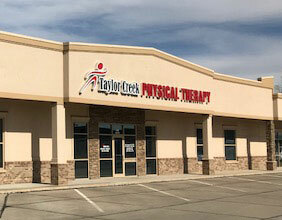 At Taylor Creek Physical Therapy, Kristi Jagels and Ben Sudbeck are trained to identify dysfunctional patterns, abnormal torque and strain, and other biomechanical misalignments and asymmetries. 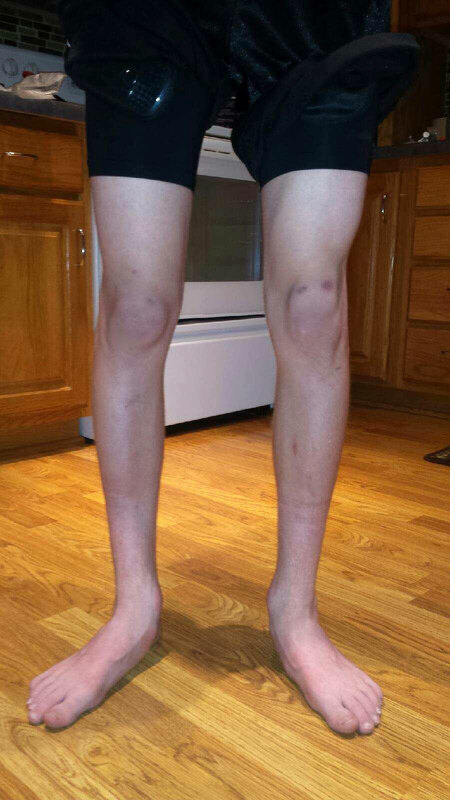 By looking at your child through the eyes of a PRI therapist, you will see how proactive treatment now will help your child perform better in sports, activities, and everyday life. Schedule an evaluation and observe the patterns of your child through the eyes of a PRI therapist.